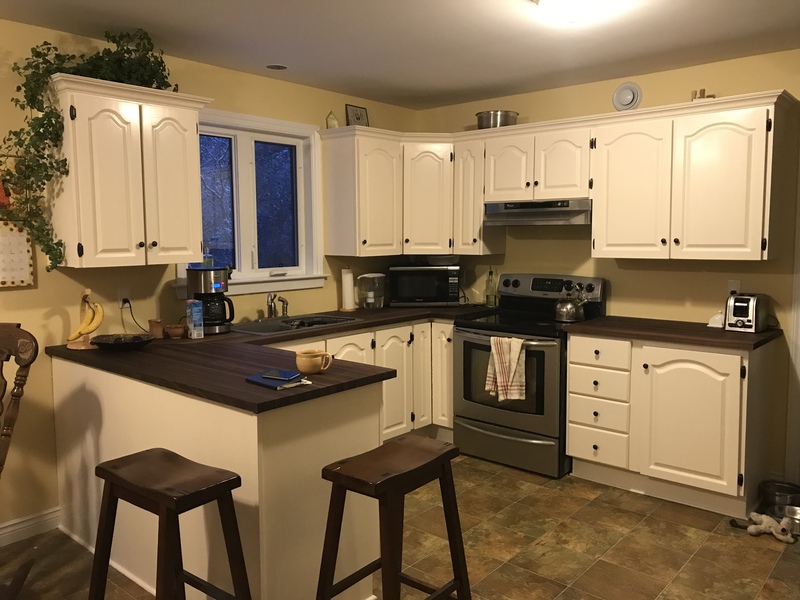 Welcome to the Website of Counter Corner Ltd.! 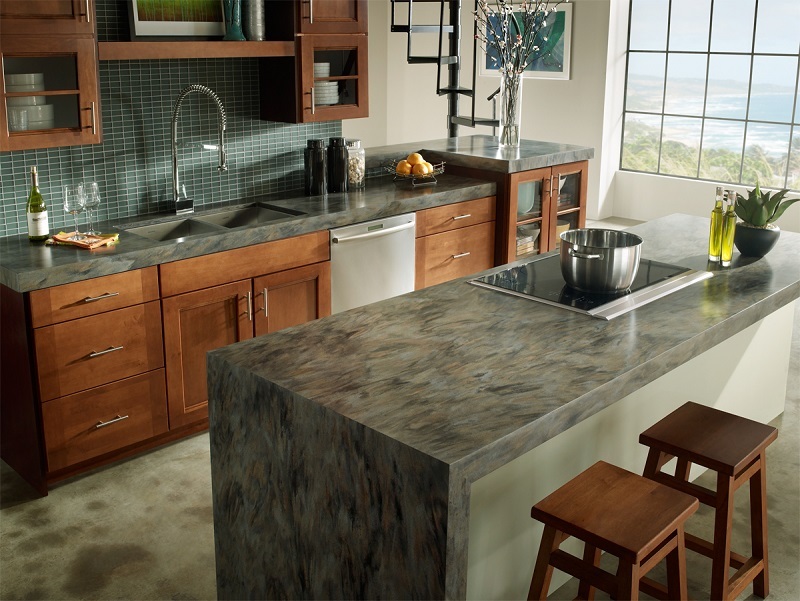 Locally owned and operated, we specialize in a wide variety of countertop products! 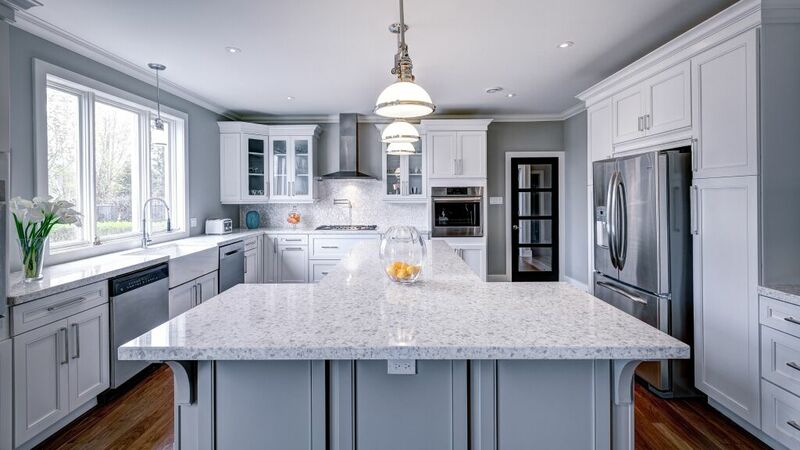 From Post-formed and Custom Laminate to Granite, Dupont™ Corian© to Zodiaq©, & Butcher Block tops, our sales staff are very knowledgeable on each product and are very interested in helping you find the product that is best suited for you! 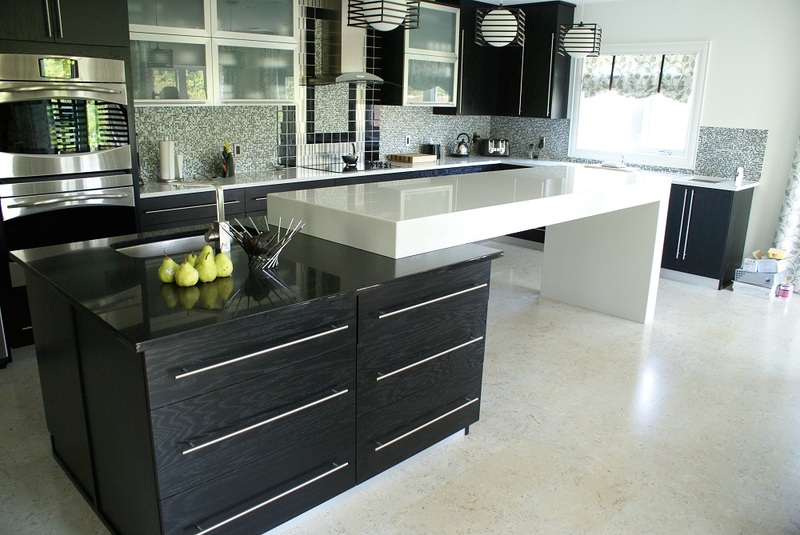 Not being able to do undermount sinks in laminate is now a thing of the past! 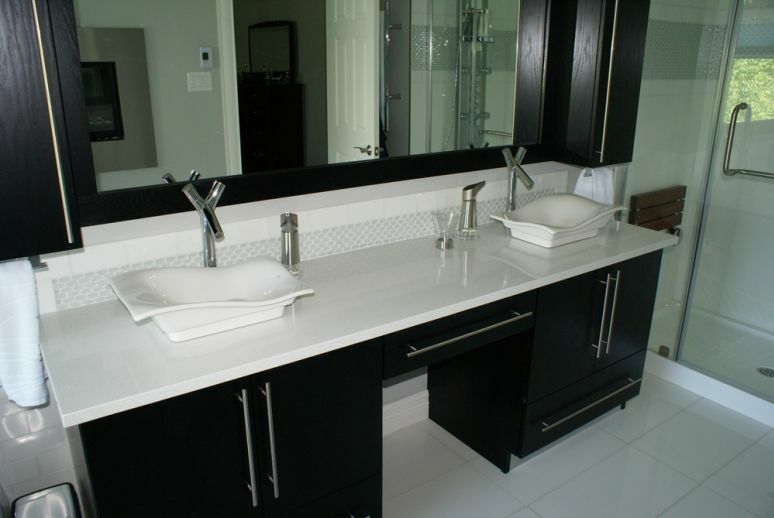 Newly designed sinks are now available for both kitchens and bathrooms to be mounted to a laminate countertop. With the new Special Edging by Formica and WilsonArt, you can now have the same beautiful edge on all ends of your countertops, eliminating the end cap! 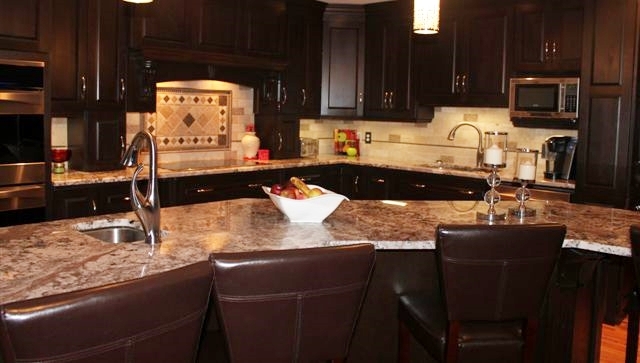 Our showroom, located at 86 O’Leary Avenue, is open to the public, and appointments are not necessary! 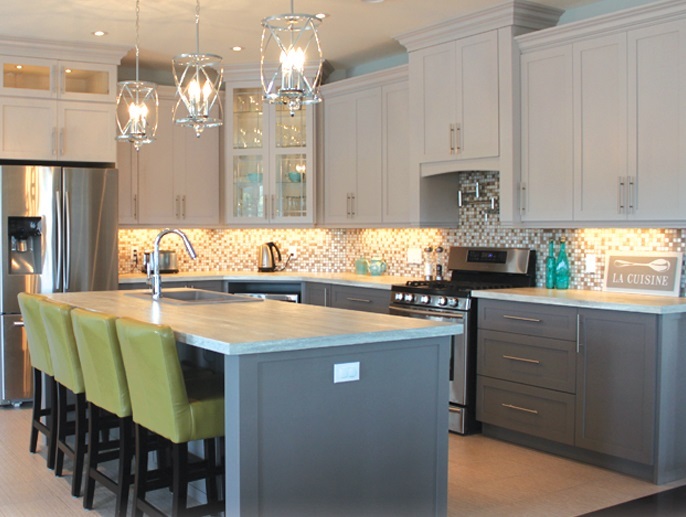 Feel free to drop in anytime to view our displays, see larger samples of products you are interested in, and meet with our sales staff to get started on getting your kitchen, island and bathrooms looking better than ever and have it completed on time and right – the first time!